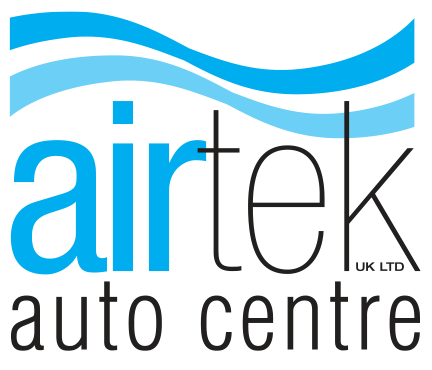 At the age of 28, and with over 10 years experience in the motor trade, Steve formed Airtek UK Limited with the ethos of being one of the best air-conditioning specialists in the country and by 2005 he had achieved this by becoming the Hella Air-conditioning specialist of the year. 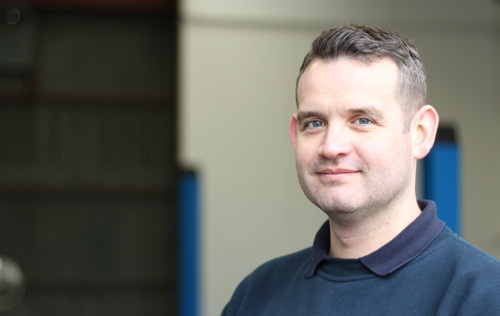 Steve’s drive and hunger for success has seen him go from strength to strength and has got him to where he is now. Steve is a very family orientated man, and employs his sister, Leanne, and his wife, Amanda. Steve’s parents also played a massive part with their help and support throughout 2014.